We bring quicker results, reduced injury by overtraining, and increased motivation to your athletes. Cloud Training offers the freedom to write, manage, and monitor any size team or organization anytime, anywhere. Cloud Training allows an athlete or coach to enter results from a workout to track how far they have come in their training. Maxes are automatically updated. Graphs the results to visualize their progress. Another benefit is injury prevention. Unexpected drops in performance are tracked to spot over-training so future workouts can be adjusted accordingly. 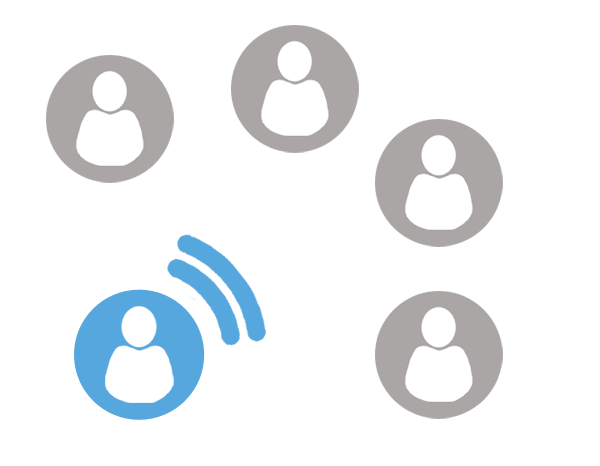 Cloud Training allows for individual and group messaging with SMS (text), E-mail, and phone calls. 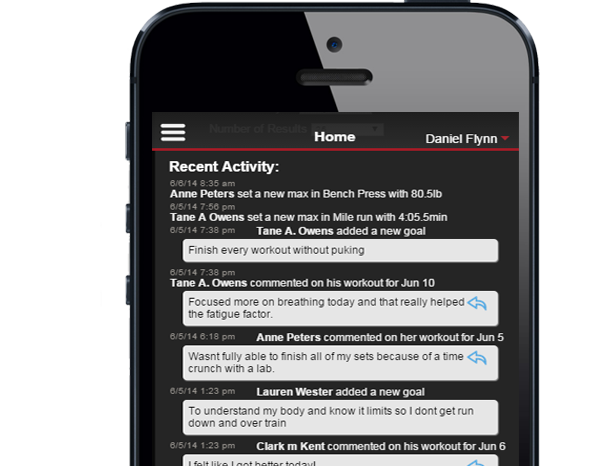 Communicate with your athletes, parents, and your staff instantly with a few clicks of a button. Know with certainty that your team is aware of practice times, cancelations, meetings and weather alerts. Easily keep everyone in the loop. Stay in the loop with what is going on inside the team or Organization with Cloud Training’s Activity Feed. With a glance see what your athletes and coaches are doing. Know about training schedule changes, group changes, athlete comments, new maxes …etc. Practically all aspects of the inner workings of your team are tracked so nothing slips through the cracks. Our exercise database consists of 700+ searchable and categorized exercises. Easily determine proper technique by watching a video, viewing photos, or a step-by-step description of how the exercise is supposed to be performed. Giving you piece of mind that your athletes have the resources needed to perform the exercise safely and correctly. 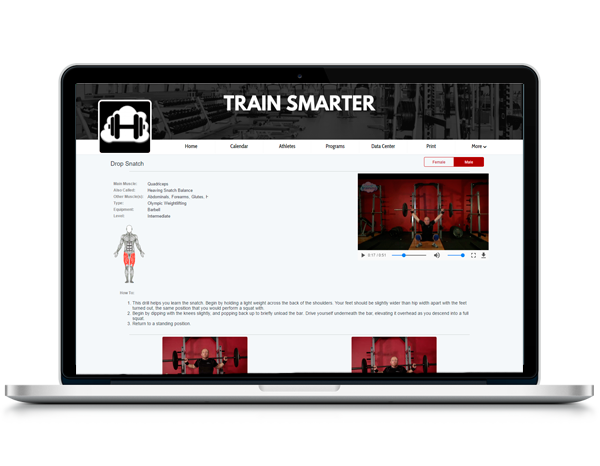 With Cloud Training you are limited to a set stock of workouts like other training software. 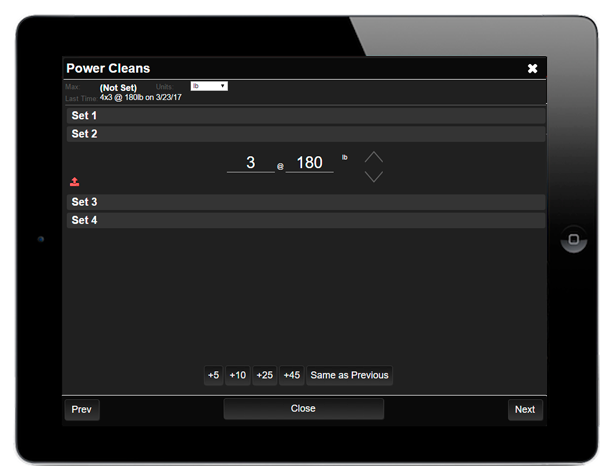 Cloud Training takes pride in its flexibility to handle almost any sport, workout or drills that you can come up with. If you can think of it, it can be implemented into your workout with Cloud Training. 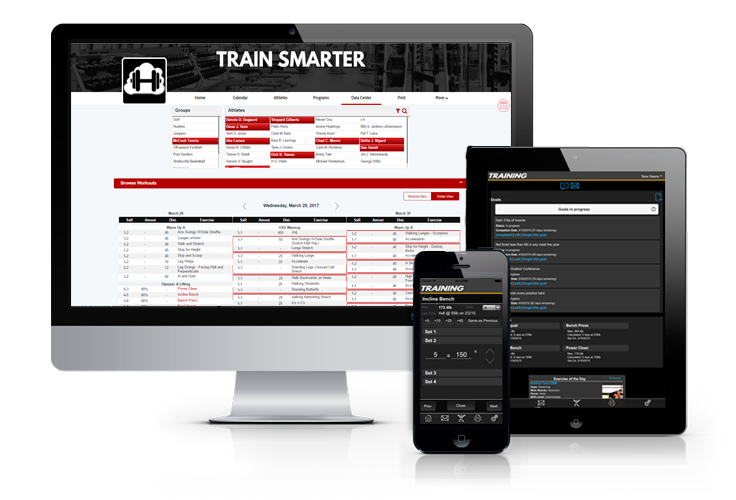 Cloud Training gives the ability to print individual workout sheets in a variety of different formats. Each can contain the organization’s logos and athletes names. Along with no longer just giving percentages, the sheets reference the clients/athletes max so they don’t have to use any look-up tables or conversion charts to know what 85% of their 192lbs max in bench. Try it for yourself & see you we can help you. Contact us for a free demo account. We were started by former & current coaches, trainers, athletes, and nerds. We understand the frustrations and limitations that exist in the real world, plus we have the know-how to solve them. The concept for Cloud Training grew out of the frustration with having to travel to the office on Sunday nights or transfer around a excel file to write training, and people forgetting or losing their workouts. Essentially, we felt your pain and did something about it. We realized you are not doing the same workouts you were doing 20 years ago so why are you still writing your training the same way? Our user centered company philosophy filters into everything we do. We look to connect with our users and let you know that your opinions count. Many of our new development ideas come directly from user recommendations. No idea is too small to consider. No question is too trivial to ask. From Cloud Training questions to general technology information, our team is here to support your team. Through personalized training & support we'll help you feel capable of making the transition from offline to online workouts. We understand that each coach, each team, and each school has their own process, and we want to work with you to design a unique process that maximizes your team's efficiency. We work with Coaches & Trainers from the smallest youth teams, to high schools, to the most elite college and professional teams rely on our software to give them an edge. We hope to hear from you soon, join the Cloud Training family and help us build a better tomorrow for athletes and trainers alike. 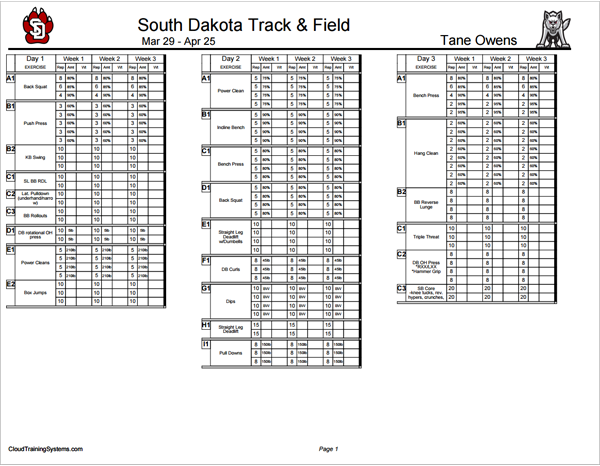 As a token of our appreciation to our many Collegiate Track & Field Subscribers we have built a Conference Meet Scorer to take all the tedious calculations out of pre-scoring your conference meets based off of the TFRRS performance lists. Make up for more than the cost of your account with the time you save not to mention the gains your athletes will make. Only pay for the accounts you use. 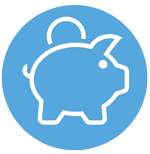 Get an unlimited amount of coaches’ accounts, and only pay for the athlete’s accounts you create. If you can buy T-shirts for your team you can afford Cloud Training. After all why not buy something that will improve their strength, speed, and performance. Instead of a poorly constructed cotton tapestry. If you're interested, We'd love to hear from you! 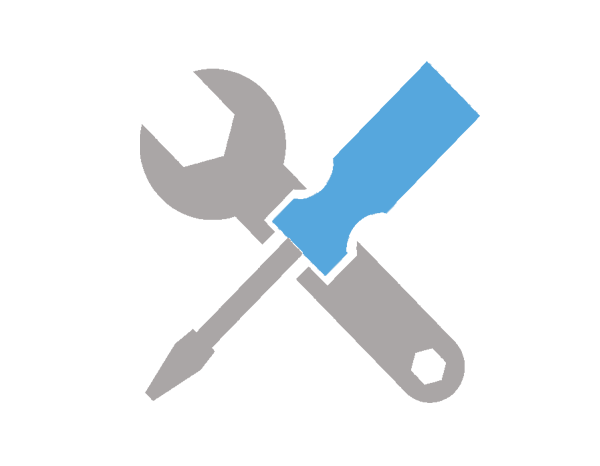 Contact us for a Free Demo account or with any questions you may have.